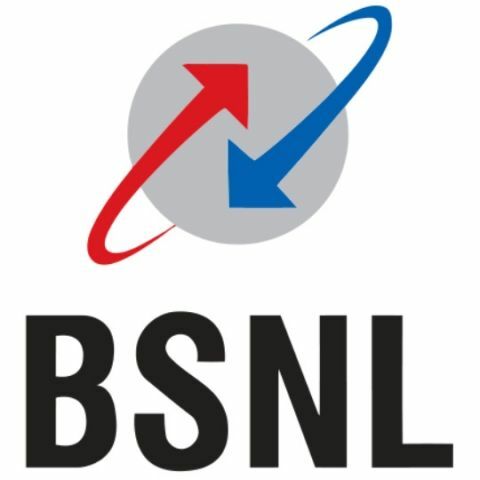 BSNL is offering its users 20GB of 3G data at Rs. 50. In addition, this data can be shared with four other BSNL users residing in India. The scheme is being subsidized by the Government of India and is a part of Prime Minister Narendra Modi’s Digital India Scheme. In order to avail the benefits, BSNL users will have to log into the BSNL Mobile’s Selfcare portal and fill in their personal details. The online form will also ask the user which four numbers they would like to share their data with. BSNL General Manager, Ram Shabd Yadav told India.com, “this scheme would end up benefitting people from lower economic strata who are not able to afford mobile internet services. It is part of government’s agenda to push achieve 100 per cent internet access in the nation. The scheme would readily be availed by urban families as one internet package would be sufficient for all the users.” The plan offered by BSNL might trigger other telecom providers to lower the cost of their plans. By comparison, a Vodafone, Airtel, and Idea charge Rs. 251 for 1GB of 3G data that is valid for about a month. We are yet to get a response from BSNL for the same and will update the story. Which Mobile operator of INDIA give best data plan in 3g ?